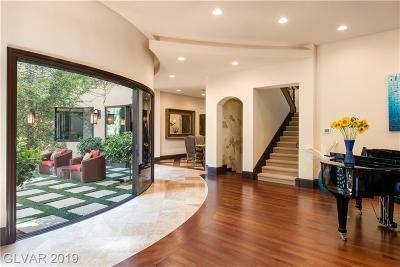 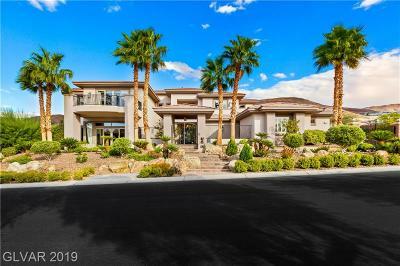 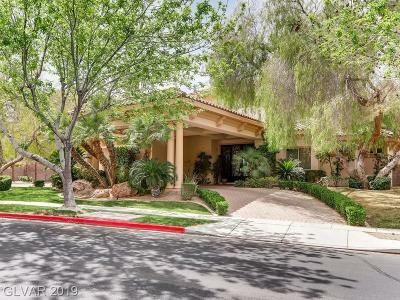 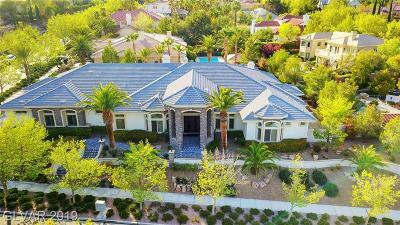 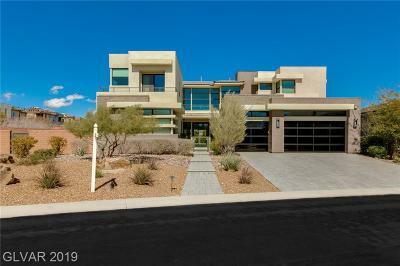 Below you will find an exquisite array of luxury homes in the finest guard gated neighborhoods in Clark County NV, home to the cities of Las Vegas & Henderson. 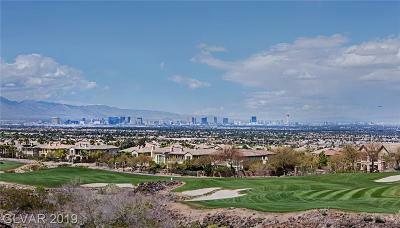 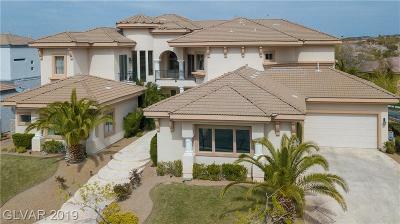 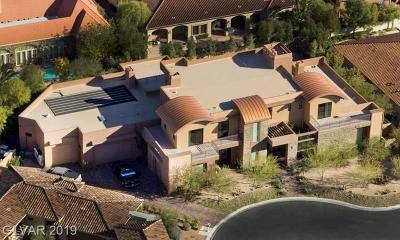 Many of these communities offer a variety of amenities from golf, to dining, to fitness centers, and inviting pools. 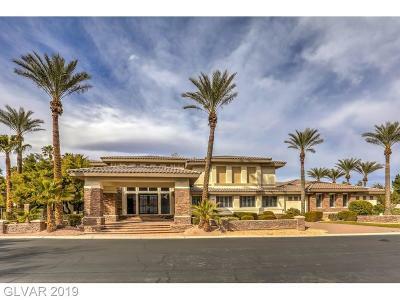 Our Family Team of three has been selling Las Vegas Luxury Real Estate for several decades and we have a talent for being able to help buyers discover the neighborhoods that will best fit their needs. 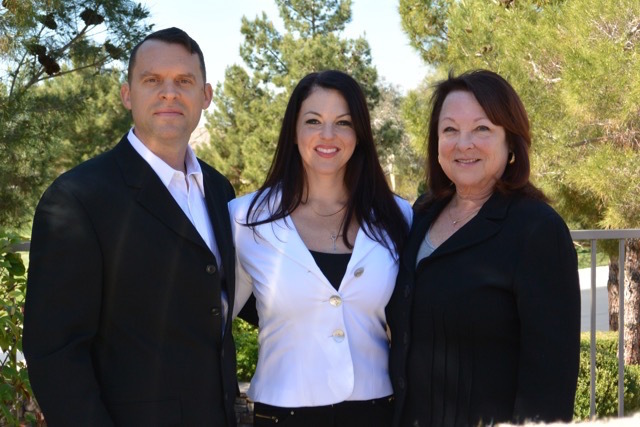 It helps tremendously that Lauren & Travis were born and raised here, and June relocated from NYC in 1972. 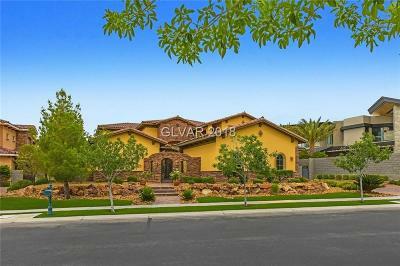 Our experience on your side of the transaction is a valuable asset. 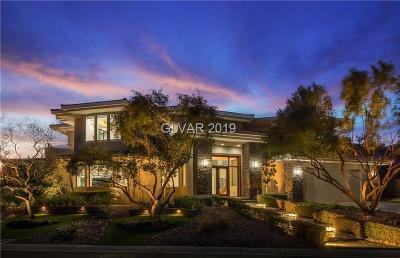 Connect with us to Explore the Possibilities of Las Vegas Luxury Living behind the gates.